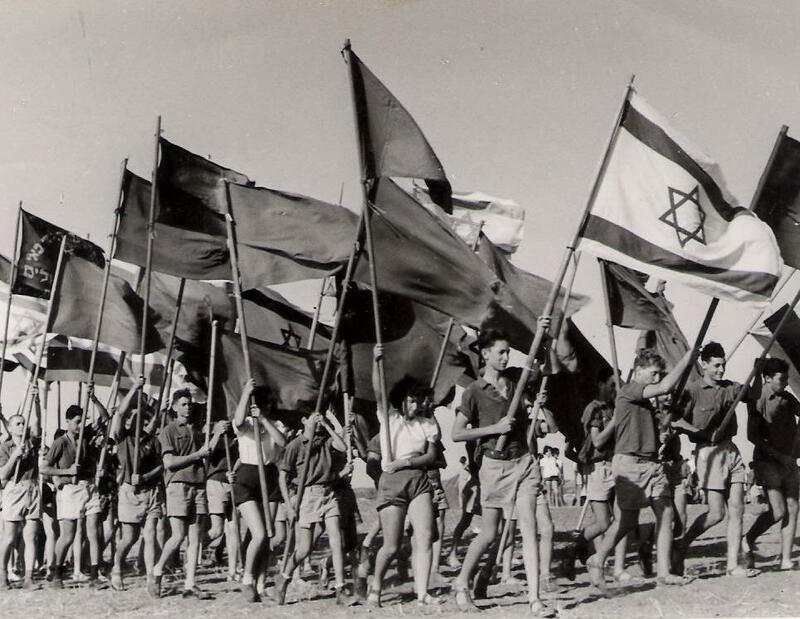 As the Israeli Labour Party heads for its worst election result ever in Israel’s General Election, Amira Hass has written an important article reminding us of the unbroken line that connects Likud and the settler movement to Labour Zionism and the Israeli Labour Party. Amira Hass, along with Gideon Levy is one of only two non-Zionist journalists in Israel. She lives in the West Bank and unlike other Jews there, she is not a settler. The Israeli Labour Party, until 1977, continuously formed Israel’s governing coalitions. As late as 1969, the Israeli Labor Alignment, together with Mapam, a left-Zionist party, won 56 out of 120 Knesset seats. The latest opinion polls suggest it will gain just 10 seats (or 15 combined with Mapam's successor Meretz). A historic low. The ILP has been out of government since 2011 and it hasn’t formed a government since 1999. It is always tempting to believe that the ILP represents an alternative to Netanyahu, even that it is a social democratic or left-wing party. That is the illusion that Zionist groups such as the Jewish Labour Movement and Labour Friends of Israel foster. However it is an act of deception. This is true. It would be a terrible injustice to paint the Israeli Labor Party in socialist colours. As Professor Ze’ev Sternhell showed in The Founding Myths of Israel the ILP and Mapai, which was formed in 1930 from two Labour Zionist parties – Ahdut Ha’avodah and Hapoel Hatzair – was never socialist. 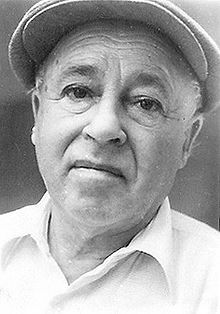 Indeed it was not until Hapoel Hatzair was satisfied that the ‘socialist’ rhetoric of Ahdut was purely verbal and that its socialism meant nothing more than Jewish working class solidarity against the native Arabs that it agreed to a merger. Labour Zionism and its institutions, in particular its ‘union’ Histadrut (which was also Israel’s second largest employer until the 1980’s) built the Israeli state and constructed its racist, Zionist and Jewish supremacist nature. All the institutions of Israeli apartheid, such as the Jewish National Fund and Jewish Agency, were made into partners of the Israeli state under Israeli Labour governments. What Labour's Shimon Peres dispensed with in 1985 was the pseudo-socialist, collectivised forms of colonialism. State capitalism gave way under the Stabilisation Pact to monetarism, a slashing of the government budget and food subsidies, a hike in interest rates and all the other remedies favoured by the Chicago economists. Zionism however did not change its settler colonial colours merely its internal social and economic forms. It is often forgotten that it wasn’t Likud but the Israeli Labour Alignment which helped to launch the settler movement. The pioneers of the settler movement came from the Israeli Labour Party and in particular the militaristic Ahdut Ha'avodah party which reunited with Mapai (Israeli Labor Party) in 1965. 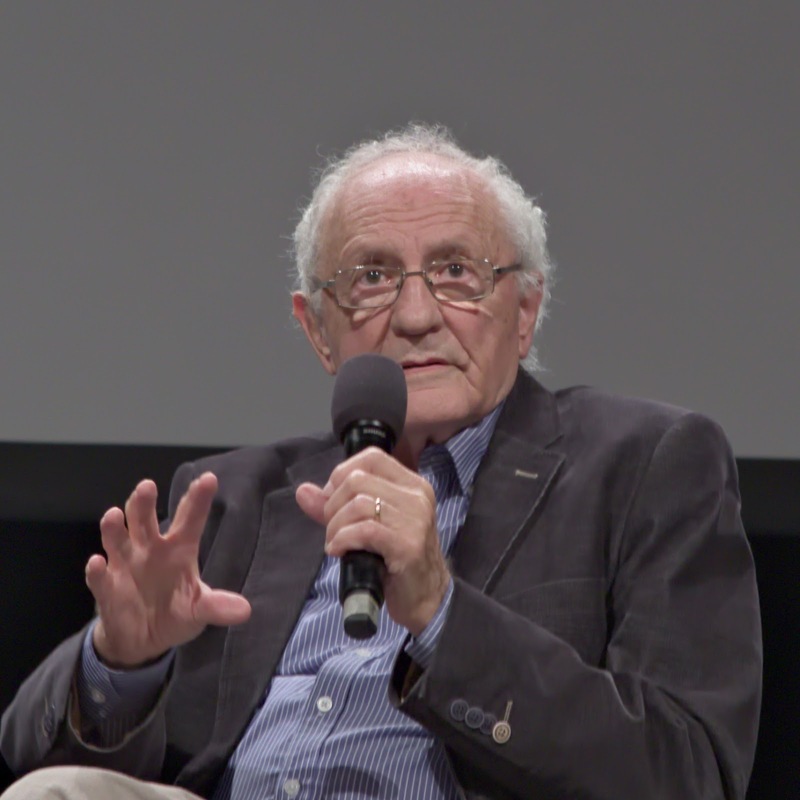 Sponsored by Deputy Prime Minister Yigal Allon, Labour Zionist stalwarts such as Yitzhak Tabenkin and Yisrael Galili made an effortless transition from the Israeli labour movement to the Greater Israel Movement, Gush Emmunim and the settler movement. The contradiction at the heart of Labour Zionism has always been that its secularism rested on a biblical foundation. That is why there can be neither a secular nor a socialist Zionism. Historically secularism in Israel, be it of the Zionist left or right, either foundered or gave way to religious Zionism and Jewish Orthodoxy. Even Zionism's atheists base their right to the Land of Israel on the god they deny! Even the most ardent non-believers quote the Bible as their foundational land deeds! Amira Hass, quite correctly, described the expansionism of Zionism as ‘lebensraum’. For those unfamiliar with the term, this was the Nazi term ‘living space’. It described Hitler's quest for territory in Russia and Eastern Europe and was an essential component of volkish ideology. ‘Living space’ was how the Nazis and German nationalists before them expressed their imperialist desires and it is appropriate to describe Israel’s thirst for land in similar terms. Of course according to the IHRA definition of anti-Semitism this is ‘anti-Semitic’, which is but one demonstration of the attempt to close down debate today since Israelis themselves continually use Nazi metaphors to describe Israel’s behaviour. A twisted but single line stretches between Israel Galili and Bezalel Smotrich, between Yigal Allon and Levi Eshkol and Moshe Feiglin, and between Golda Meir and Yitzhak Rabin and Ayelet Shaked. We, the Arabs and the leftists, were right when we warned during the 1960s and 1970s that the settlement enterprise was a disaster. We erred in believing that the world would intervene in time and preempt the Lebensraum impulses, the urge to create “living space.” We thought that in the end, the heads of the Labor movement would learn from the expansionist impulses of other nations. After all, they were the sons and brothers of the victims of Lebensraum. But we were wrong. So now we’ll have Feiglin, the latest hot name in the gallery of those preaching to expel the Palestinians, sitting in the next Knesset. Racism is an ideology that evolves in order to justify and protect the excessive material and social rights that a certain group of people has acquired, due to years of historical circumstances. Like men, conquering nations find it hard to give up their accumulated spoils and profits and will do anything to hold onto them. 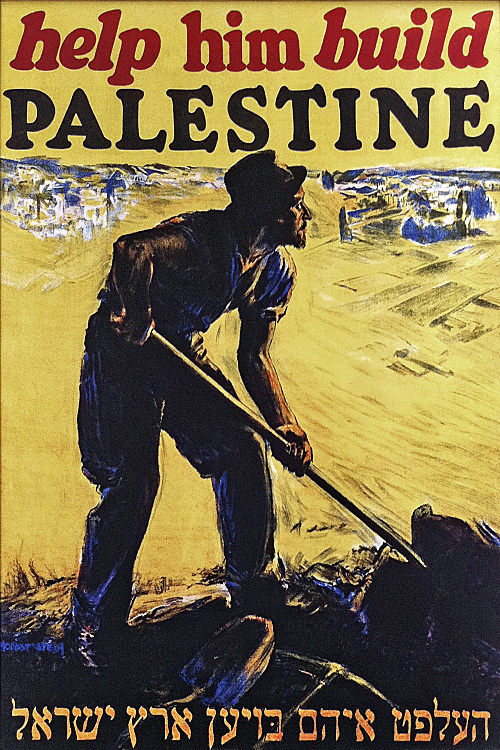 Immediately after June 1967, the Labor Alignment government cynically manipulated international law, ravaged the occupied Palestinian lands to Judaize them, and developed bureaucratic methods to reduce the number of Palestinians living in the country. One can trace the cynicism and the line that stretches from Galili to settler-leader-turned-minister Uri Ariel in a new study by the Kerem Navot organization, titled “Seize the Moral High Ground,” which researches the history of orders to seize land for “temporary military purposes.” Seizing Palestinian land for military purposes and then transferring it to the settlements was not invented by Likud, but by the Alignment. The Alignment holds the copyright on steadily gnawing at Palestinian land while abusing its owners to give an established settlement another road, another water pipe, another security buffer zone. 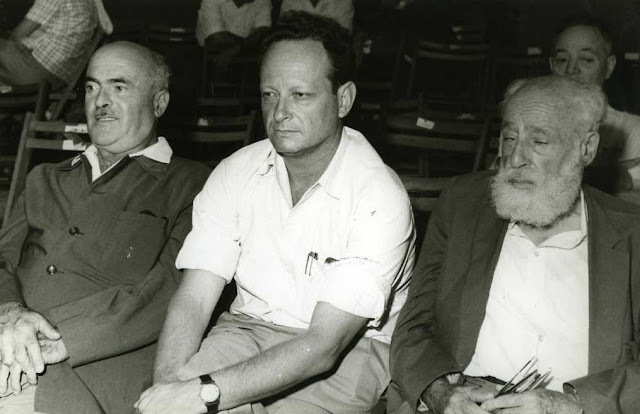 (l to r) Ben-Aharon, Yigal Allon and Yitzhak Tabenkin. 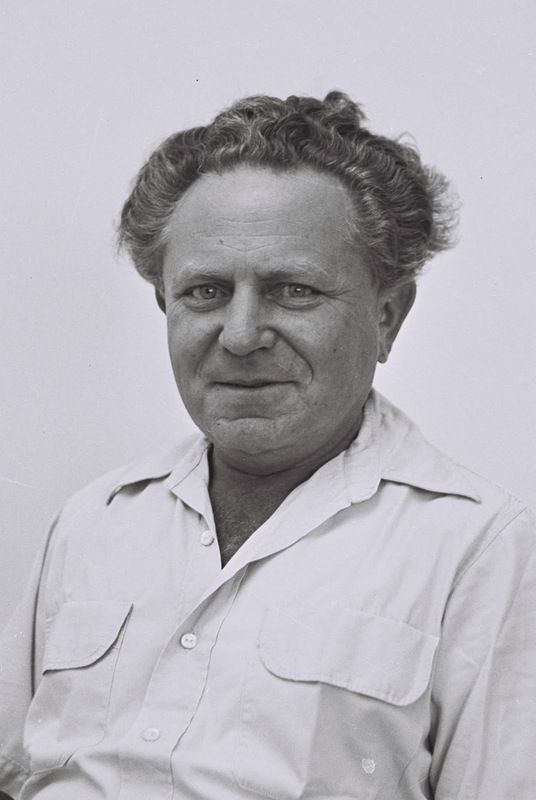 Allon became Deputy Prime Minister and was an ardent militarist and expansionist formulating the Allon Plan which advocated keeping the Jordan valley. When the Labor governments worked hard to steal land on the grounds of security while quoting God’s promises to atheists, they paved the way for the hundreds of thousands of Jews who are now going to vote for parties promoting the ideology of a superior Jewish race – and these are many and varied, praise God. Eshkol allowed the destruction of the Mughrabi Quarter and dispersed its Palestinian residents to the winds to make way for the Western Wall Plaza, and Allon was the first minister to move to Jerusalem’s Old City. 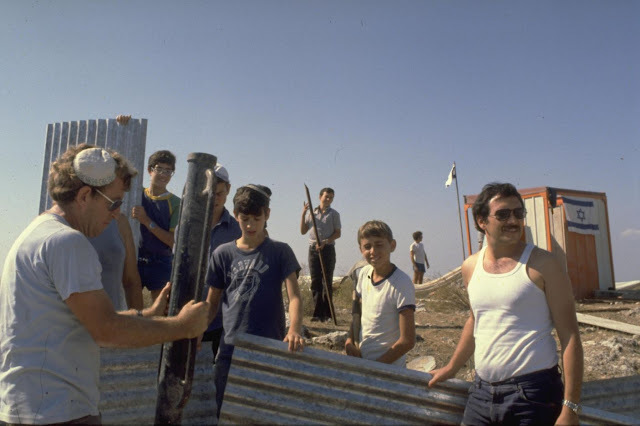 The occupation bureaucracy they developed prevented the return home of tens of thousands of Palestinians who found themselves outside the West Bank in the summer of 1967, and restricted Palestinian construction in Jerusalem with the help of planning laws. These governments laid the attitudinal foundations for the Third Temple, whose construction is being planned by some people with the utmost seriousness. The spirit of the mass expulsions of 1948, the desire to empty the land of Arabs, infused them. The racist-messianic justifications have persuaded an increasing number of Jewish Israelis, because the spoils acquired have grown tremendously over the years. It’s hard to give them up, and they want more. That’s why Benjamin Netanyahu hastened to explain that the State of Israel is not a state of all its citizens. He fears that votes might go from him to Feiglin and Kahanist candidate Itamar Ben-Gvir. When the world proved it could not block either the Alignment or Likud governments, the land gluttons proceeded to gorge themselves with redoubled enthusiasm. The armed, aggressive, murderous racism of the settlement messiahs and their servants is intensifying, because the inferior nation is not inferior. It is resisting. It is educated, eloquent and refuses to disappear. It is rooted in its land. Emboldened, the Feiglins and the Smotriches will try to expel masses of Palestinians. They will fail only if all the descendents of the Alignment – not just Ta’ayush activists and a handful of anarchists – prevent it with their bodies. Why is it hard for me to imagine the leaders of Kahol Lavan halting the trucks?